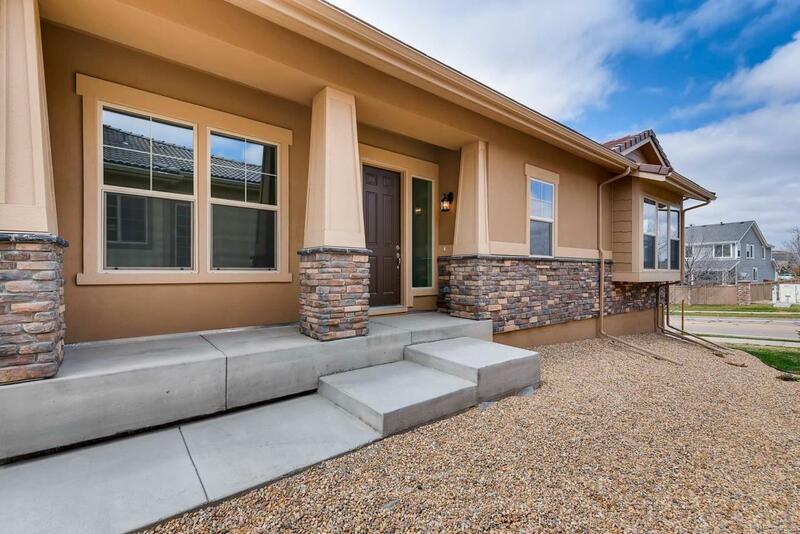 Brand new, beautiful Ranch home in Vista Ridge! 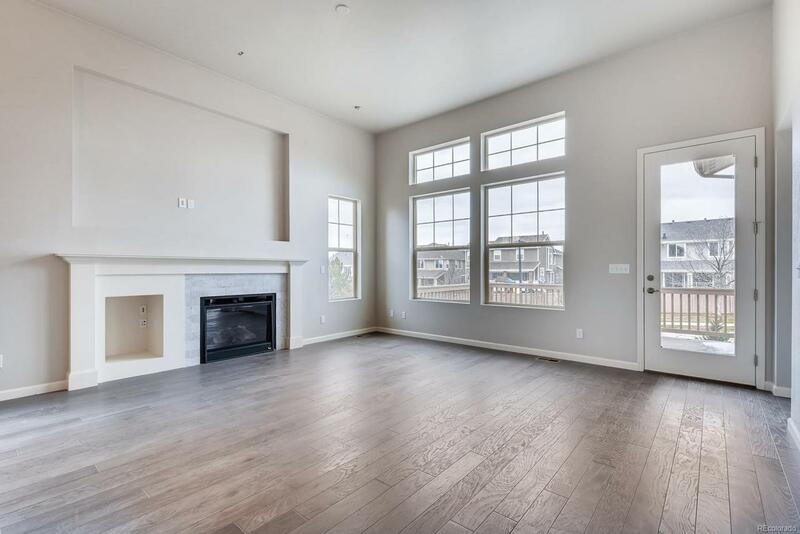 Large open concept floor plan with vaulted ceilings in the kitchen and family room with gas fireplace. Gourmet kitchen with 42" white cabinets and granite countertops. Stainless steel appliances with gas range and stainless steel hood, a chef's dream! Large walk-in pantry, including refrigerator! Master suite includes his and her closets with luxurious 5-piece bathroom. 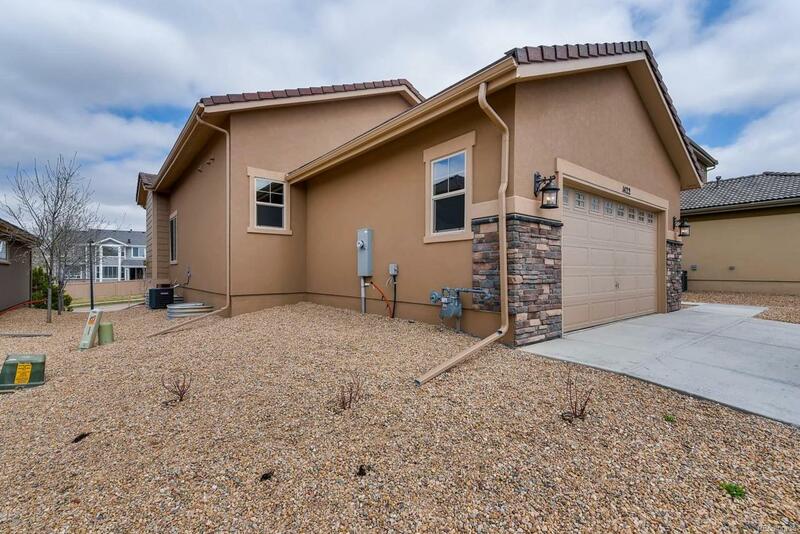 2 additional bedrooms and full bathroom on the south end of the home. Full unfinished basement ready to add another bedroom and rec room! Covered patio for enjoying summer evenings. Low maintenance community with HOA responsible for all landscaping and yard maintenance. 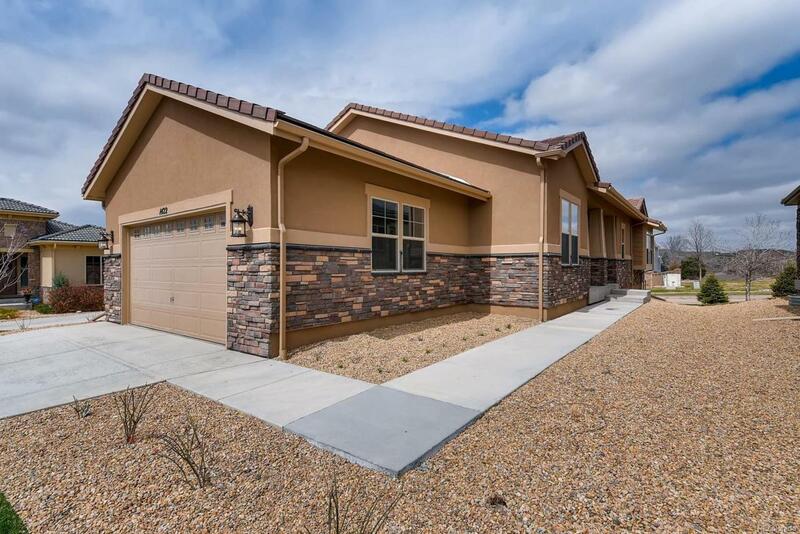 This is the last new home available in Vista Ridge's golf course community!